Biodiversity and associated ecosystem services are fundamental to humanity but are threatened by human activity in a range of sectors. This project will quantify impacts of key sectoral activities in Ireland (in particular: cultivation of bioenergy crops, road landscaping and aquaculture) on genetic, species and landscape biodiversity and the ecosystem services they provide, including pollination, biological pest control, carbon sequestration and resistance to alien species invasion. In addition, we will test methods for mitigating impacts, carry out indepth strategic reviews in order to inform national policy decisions, and make recommendations for future strategic research and management. 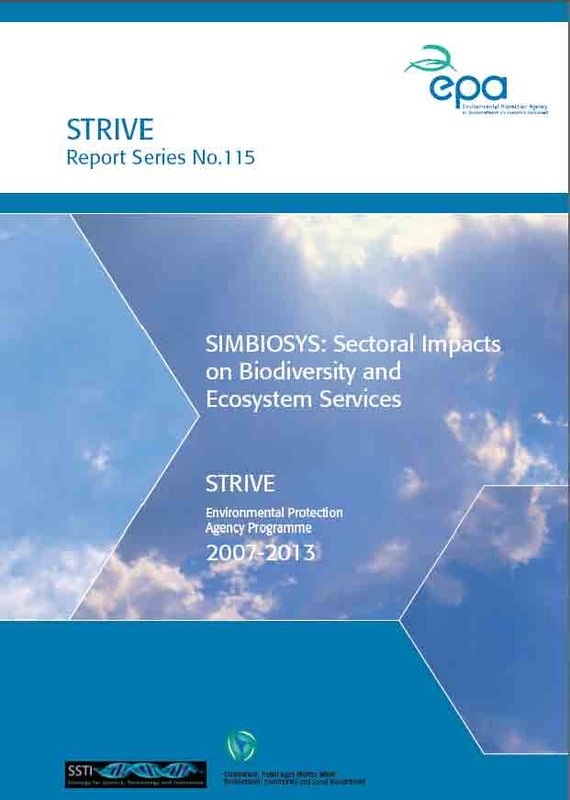 Last updated 31 October 2013 by simbiosys@tcd.ie.